With Christmas fast approaching and many offices closing over the Christmas period, an empty office can be, in fact, the perfect Christmas gift for your business. While your company is having some Christmas down time, here are 5 tips for what to do with your empty office. Look around your current office environment. Are the desks tidy? Imagine you are a client visiting – what impression would your office give? Use the empty office time to sort through your office and throw out anything that is not needed. We know how good the rooms in our homes look after a repaint, so why not treat your office to a fresh coat of paint? Current colour schemes can be continued, or new colours (and even rebranding) can be introduced. Does your office furniture look tired and dated? 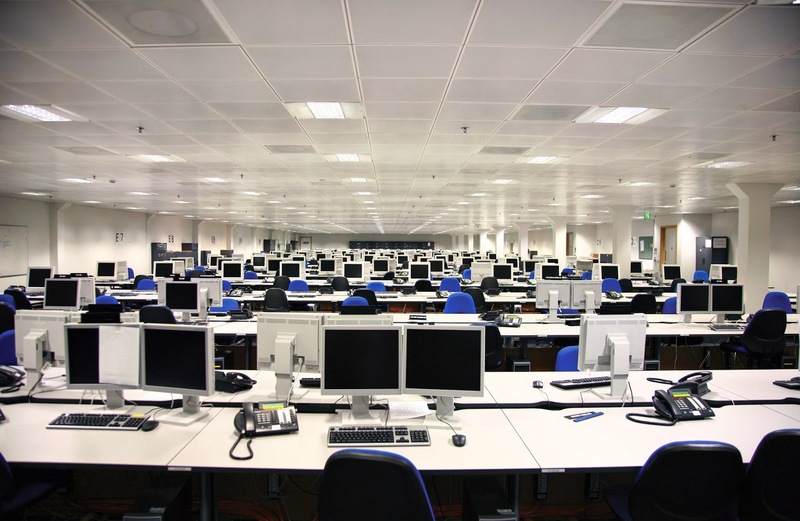 An empty office is an ideal time to disconnect computers, remove old furniture, install new desks and chairs and reinstate computer systems (or even upgrade them!). Offices can often look totally different if there is a new layout. Use an empty office as an opportunity to play around with layout ideas. 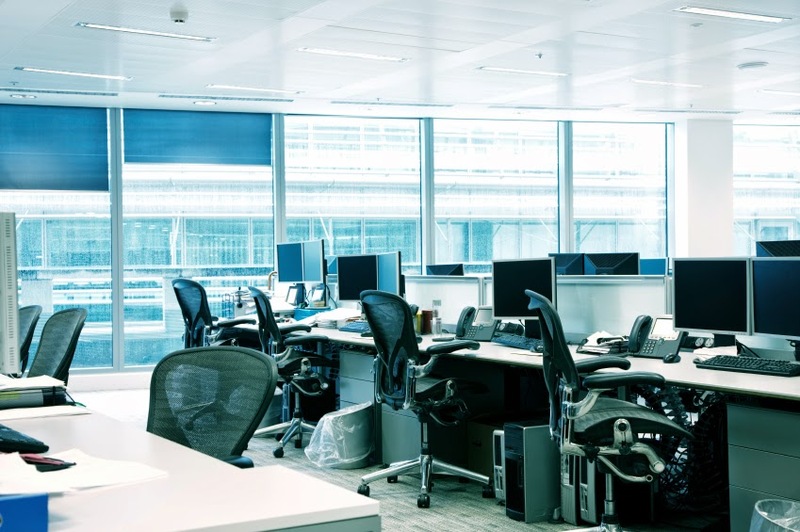 However, don’t forget it will need to work once “bodies are in seats” – a new layout may look great in an empty office but may not be practical once staff are in the room working. Organization is key – everything should have its place in your office. Ensure files and documents are stored neatly and are accessible. When your new look office is unveiled to your workforce, take time to discuss your expectations as to how things should be kept. If your office organization is maintained, your new look office will still look new come next December! How are you going to make the most of YOUR empty office this Christmas?